WordPress Lucky Wheel gives you the best solution to get emails address from visitors of your WordPress website. Offering visitors to fill in their email addresses to spins for prizes. This is the best way to collect email from visitors on your site, they will be pleased to fill in their email address. 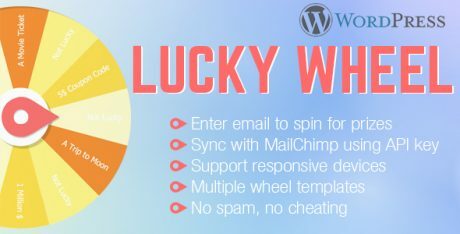 WordPress Lucky Wheel, a WordPress subscription plugin, gives you the best solution to get subscribers from your WordPress website. 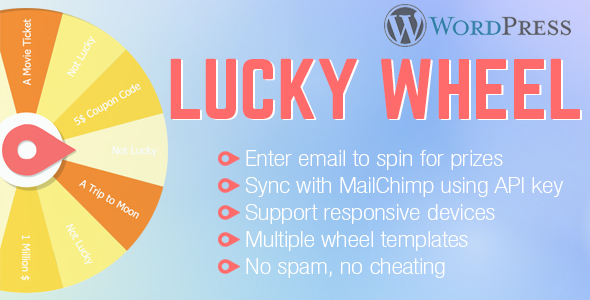 WordPress Lucky Wheel gets subscribers by allows visitors to fill in their email addresses and subscribe to your new letter to spins for prizes. 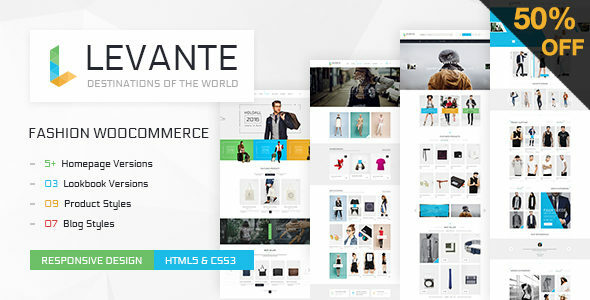 This is the best way to get subscribers from visitors, they will be pleased to fill in their email address. Prizes will be sent to subscribers automatically. Email addresses will be saved in back-end and can be automatically synced with MailChimp, Active Campain and SendGrid. 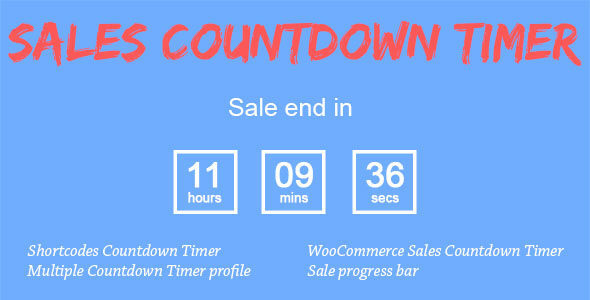 This WordPress subscription plugin displays a Lucky Wheel pop-up when users visit your website. Allowing them to subscribe to their emails and spin to win prizes. Server-side calculation: the result will be calculated on the server side. No cheating. Adding up to 20 slides: the plugin allows you to add up to 20 slides to the Lucky Wheel. Winning probability: select the winning probability of each slide. Pop-up intent: display the wheel after the scheduled time, after scrolling down the page, or when visitors are about to leave. Lucky Wheel icon: a small lucky wheel icon, allow visitors to open the Luck Wheel pop-up. Icon position: select the wheel icon position on the screen. There are 6 icon positions for you to select: bottom left, bottom right, top left, top right, middle left, middle right. Initial time: schedule a time for the Lucky Wheel pop-up to appear after the page finish loading. Scroll amount: select a scroll amount in percentage. The Lucky Wheel pop-up will appear when visitors scroll down this amount. Spinning time: select how many time an email address can be used to spin the wheel. Wheel spinning duration: set up how long the wheel will take to finish a spin. Conditional Tags: you can display the lucky wheel on selected pages only. 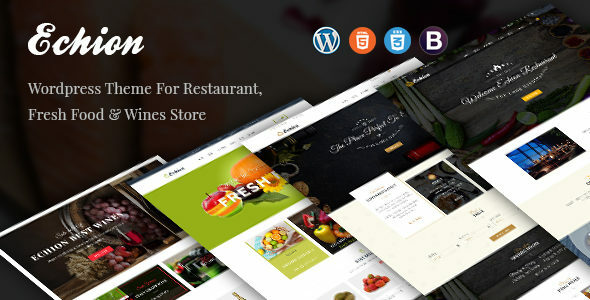 Using built-in options for Homepage, Blog pages, Shop page or using WordPress conditional tags. Wheel Description: display the description of the wheel. Custom fields: you can add up to 3 fields to your Lucky Wheel pop-up, including email, name, phone number. Show pop-up after closing without spin: select a time to display the lucky wheel pop-up if a visitor closes it without spinning. Show pop-up after a successful spin: select a time to display the lucky wheel pop-up after a successful spin. Automatically hide wheel after finishing spinning: automatically hide the lucky wheel pop-up after a scheduled time. Auto-update: update the plugin automatically in your back-end. AJAX end-point: the plugin provides 2 AJAX endpoint to make sure the pop-up works fine on your site. Delay time between each spin: select the delay between each spin of an email address. The prize will be sent to the subscribed email as custom code. Subscribed emails will be saved to your database. You can export to have .CSV files of email addresses. 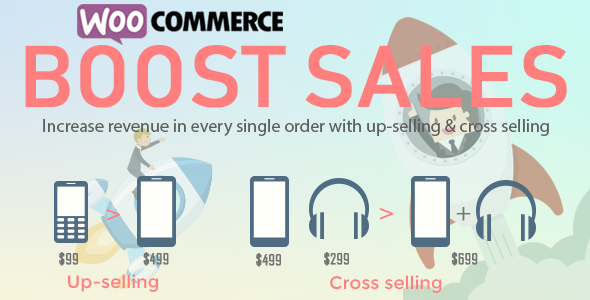 The plugin also helps you to syncs emails to your MailChimp, Active Campaign, SendGrid email list using API keys. Save Emails: you can view subscribed emails in the plugin’s back-end with email addresses, subscribed time, customer name, phone number, spun time, coupons, wheel slide label of the last spin. MailChimp: add subscribed emails to an email list by using the MailChimp API key. SendGrid: add subscribed emails to an email list by using the SendGrid API key. Active Campaign: add subscribed emails to an Active Campaign email list by using the Active Campaign API key and API URL. Export .CSV file: select a date range and export subscribed email at that time into a .CSV file. Report: the report feature allows you to check the quantity of subscribed emails, spins, given coupon in a specific time. The plugin allows visitors to give you permission to collect their information. GDPR Checkbox: the GDPR checkbox allows customers to agree with your site Term of Use and Conditions. By tick on the GDPR Checkbox, visitors give you permission to collect their information. GDPR Message: set up your GDPR/ Term of use and Conditions message as an HTML form. Change the front-end design of the Lucky Wheel pop-up with so many built-in options. Show full wheel: The plugin offer 2 wheel styles on desktop full-size and half-size. Background: Select an image or pick a color to use as your background. Background effect: Select a full-screen animation effect to display along with the lucky wheel pop-up. Winning effect: Display a full-screen animation effect when the visitor wins a prize. Text color: Select the color of the text on the plugin. Spin button: Change label text, text color and background color the of the spin button. Wheel border color: Pick colors for the wheel border and dots in the border. Pointer position: Select a pointer color and position. There are 4 pointer positions for you to select top, bottom, right, middle. Wheel slide text size: Change text size of the labels on slides. Font: Select the font family of the wheel pop-up. Wheel center color: Select a color for the wheel center. You also can upload a picture here. Wheel size: You are able to change the size of the Wheel. Currency: Choose to display currency symbol ($, €… ) or currency code (USD, EUR…) on the Lucky Wheel pop-up. Wheel slide: Change the text color and background color of each slide. Auto-color: This option allows you to change the color of the wheel automatically. Custom CSS: Add CSS code to change the front-end design of the pop-up. Preview: The plugin allows you to preview the wheel design in your back-end.